SAULT STE. MARIE - The best walleye anglers in the world will be converging on the St. Mary's River in 2008 as the Professional Walleye Trail (PWT) returns to Sault Ste. Marie for a regional tournament scheduled for Sept. 11, 12 and 13 and preparations are already underway for this event. Jim Kalkofen, speaking on behalf of the PWT said he just returned to his Minnesota home from a week-long tour which included meetings with the Sault Area Chamber of Commerce, the Sault Ste. Marie Convention and Visitor's Bureau and others. Kalkofen said he gets the impression the Sault is planning to turn the PWT visit into a festival including a poker night with the professional and amateur anglers. The effort to attract 120 amateur anglers has just begun, but it appears as though there is once again plenty of interest. Kalkofen said this is one of the best deals in the fishing world. Kalkofen has said in the past that the St. Mary's River provides ample opportunity and new challenges to tournament anglers. To participate in the 2008 event amateur anglers will need to fork over a $325 entry fee. 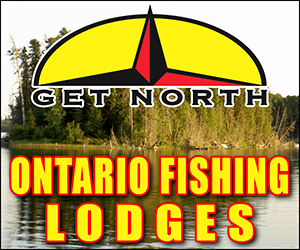 Registered anglers will be aboard the boats of the professional anglers, utilizing all of the newest and best equipment in the walleye world and also stand a chance to win fabulous prizes. 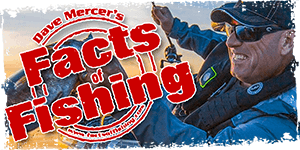 Under the new prize structure, Kalkofen explained, prizes will be dispensed to the 120 anglers on more of a random draw, and not strictly by placement in the competition as has been done in years past. “It will be a lot more fun for everybody,” he added. Amateur anglers interested in joining the 2008 event can get more information over the Internet at the PWT Website by punching in www.professionalwalleyetrail.com. Those without computer access can also call the PWT Headquarters at (218) 829-0620.